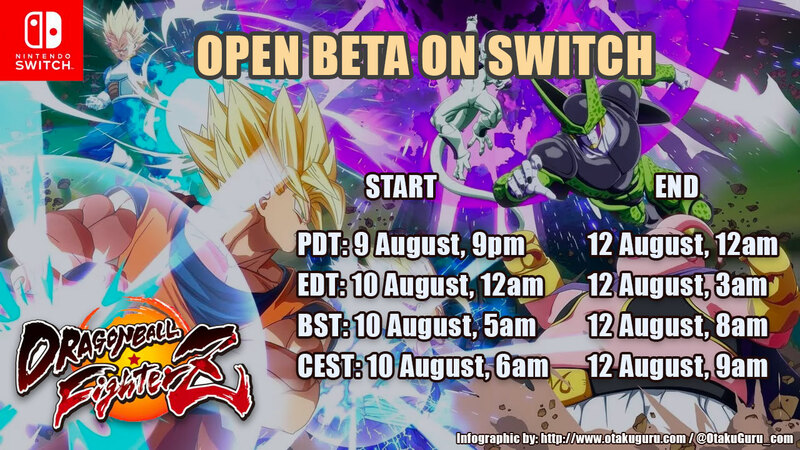 Dragon Ball FighterZ open beta coming to Nintendo Switch. Full version will be released on September 28, 2018 but before that we get a chance to try open beta. 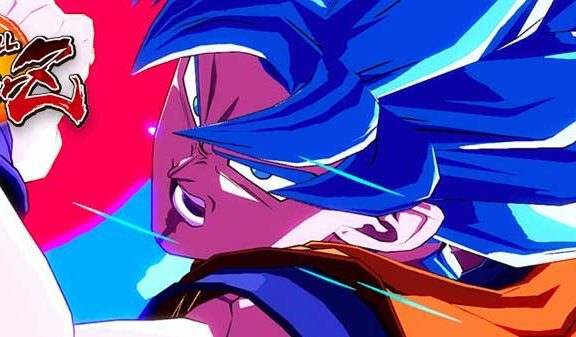 Bandai Namco prepared for us open beta test with 23 characters. Client is available to download right now from Nintendo eShop on your Switch. If you can not find it just search for “Dragon Ball”. “Practice Battle Tutorial” and “Arena Match”, “Ring Match” and “Ring Party Match” plus of course replay mode to check your best moves. Like all the time, most open beta test’s are available for whole weekend. This time nothing changed. When beta starts and end? 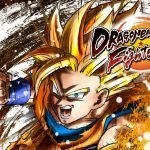 Dragon Ball FighterZ arrives on Nintendo Switch this summer!